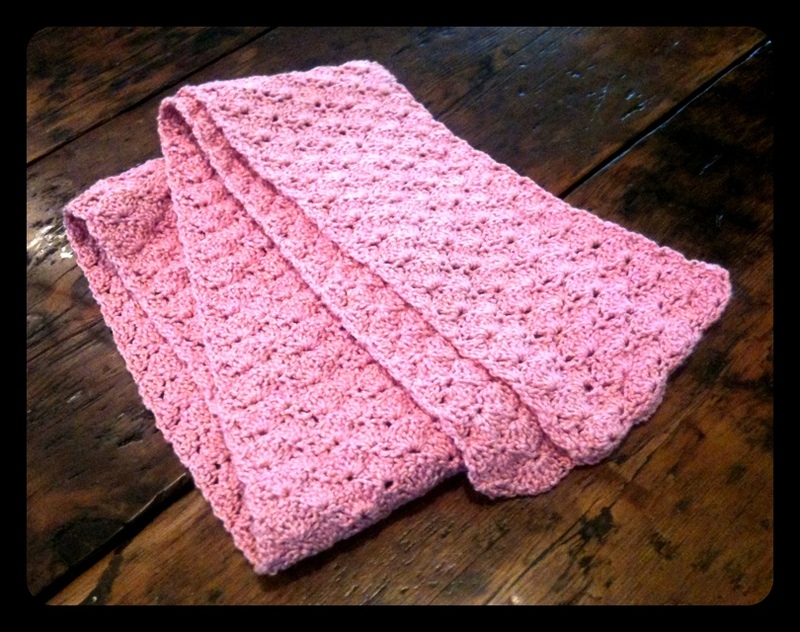 I finally learned a simple shell stitch and made this crocheted scarf. 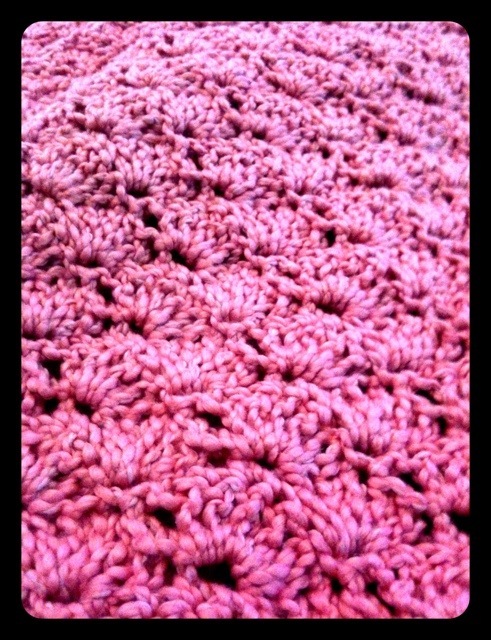 The yarn is valley yarns ‘Springfield’ and is 88% cotton and 12% nylon. It measures about 80″ x 6″ but I imagine will shrink a little after washing. I really like this stitch and will probably us it a lot more!